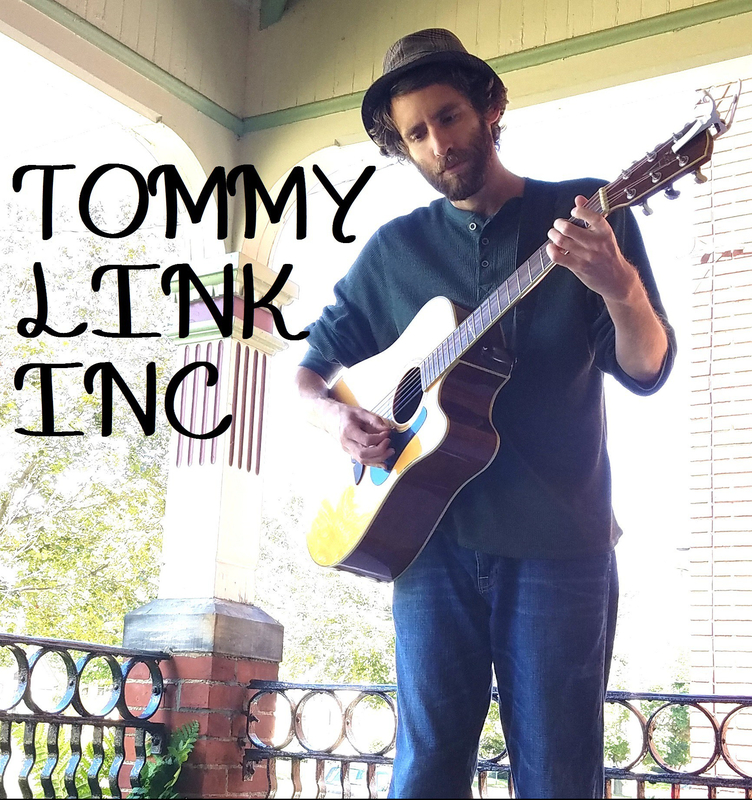 About | TOMMY LINK INC.
Tommy Link is an indie folk singer songwriter. A wordsmith at heart, Tommy works to bring his lyrics to life, from his head and heart to the stage. For fans of classic songwriters such as Billy Joel, Jim Croce, Bob Dylan, Tom Petty, Carole King, George Harrison and Paul Simon, as well as modern influences like Regina Spektor, Michael Kiwanuka and Ray LaMontagne. This is Tommy In-Toon. I’ve always been a doodler, and T.I.T. became a regular part of my life in 2016. He now serves as an emotional outlet, ambassador for my online presence and personal mascot/cheerleader.